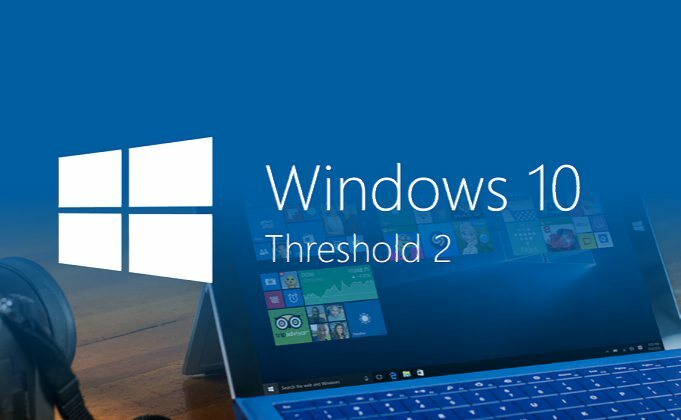 Microsoft is now rolling out new cumulative update for Windows 10 1511 Threshold 2 users. Windows 10 update KB3210721 build 10586.753 and mobile build 10.0.10586.713 is now available for download. There is no new feature in this update, but update brings minor fix and improvements to Windows 10 mobile devices. Microsoft also released Cumulative Update for Windows 10 Version 1607 for x64-based Systems (KB3205386) build 14393.693 for PC and mobile build 10.0.14393.693. If you are facing update related issues, check out our guide here. Microsoft also released a new insider build 15002 for fast ring members. More details at below links.